And to be fair, lawmakers have some legitimate concerns. Without regulation, who knows what people are buying? Some CBD oil makers are just doing whatever they want with little concern for those who buy their products. While the consumer shares some responsibility when it comes to choosing products that are right for them, it’s one thing to buy an ineffective product and quite another to buy one that actively puts you in danger. See how Indiana is attempting to tackle some of these stickier questions, and why their efforts may bleed into a state near you. These laws are going to affect plenty of people because CBD oil is a popular product. Its versatility means that a retailer could easily sell it to one customer for their back pain and another for general stress relief. Some people take it for better sleep, some people take it to protect their brain. Kids even take it to curb their seizures. The list of reasons to take it is never-ending, which is why it’s so distressing for lawmakers to hear that people may not be getting what they pay for. It’s an equation as old as time, really. So when CBD oil manufacturers started cutting their so-called pure oil with less-than-pure additives, it’s no wonder lawmakers wanted to put the kibosh on it all. The backlash was severe enough though that they would up backtracking fairly quickly. So now, instead of doing the easy thing (banning CBD oil altogether), they’re doing the right thing (making it easier for consumers to get safe products.) 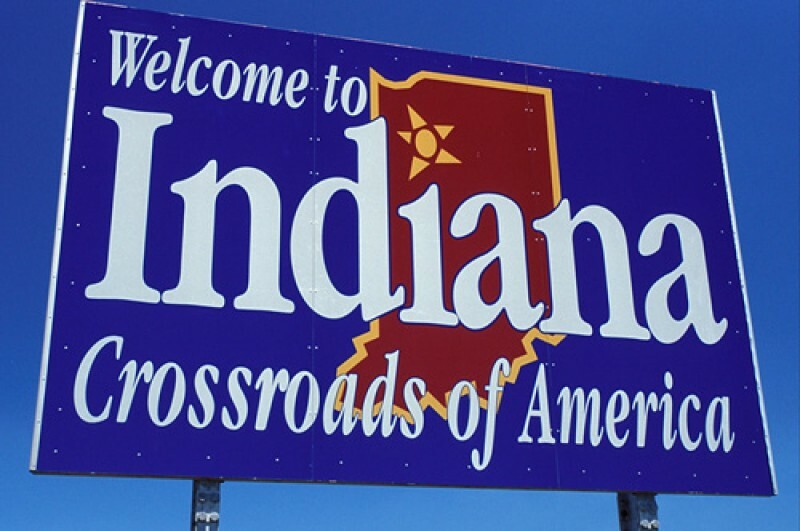 It’s fantastic to hear this news about a relatively conservative state too because it gives other states a chance to follow Indiana’s example. Indiana may have faltered a bit when it came to getting themselves in order, but they’re actually not doing a terrible job at handling CBD oil in a general sense. Everything is new, which means that we’re all going to have lots of questions. This is an industry that is purported to be worth $1 billion in just the US alone — an economic benefit that is far too high to walk away from. But it’s retail cost is really just the tip of the iceberg. CBD oil has an incredible array of health benefits that could potentially cut insurance costs, make people more productive, and help Hoosiers lead overall happier lives.